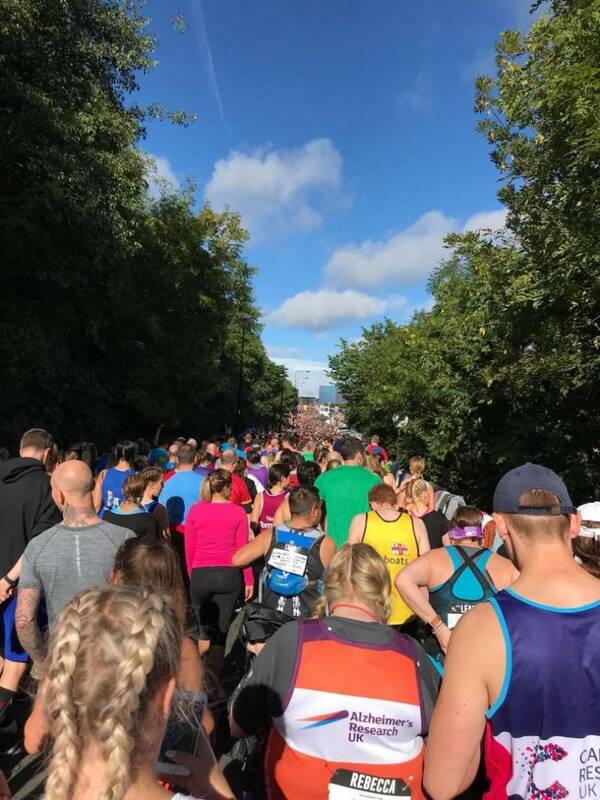 Do you fancy taking part in the Great North Run or Great North Swim during 2019 and help to raise vital funds to support carers in West Cumbria? We’ve got 5 guaranteed places for each event! The swim takes place Friday 7th to Sunday 9th June 2019 at Brockhole on Windermere. With distances to suit all levels and abilities you can enjoy a weekend in the great outdoors with friends and family. 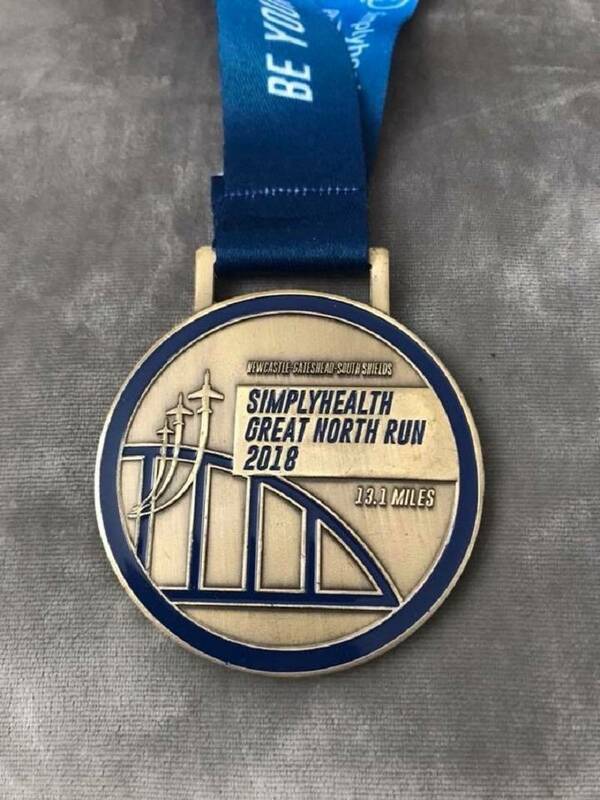 Take your pick from 250 metres, 1/2 a mile, 1 mile, 2 miles, 5k or a 10k...for more information visit the Great North Swim website. One of the most popular half marathons in the world, every year 56,000 runners take part in this amazing event. The run is taking place on Sunday 8th September 2019. 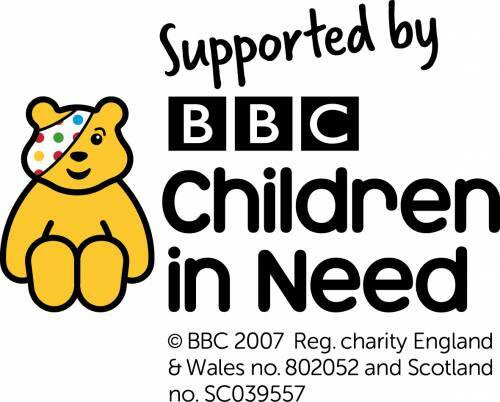 For more information please visit the Great North Run website. Download the relevant application form below. Please return your completed form(s) to Michelle McGibbon at michellemcgibbon@westcumbriacarers.co.uk or via post to the office.